Saffron Steer was asked to assist The National Autism Unit (NAU). 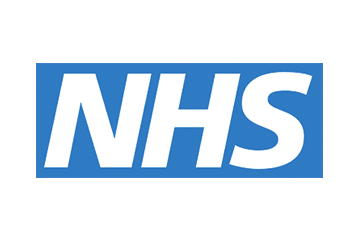 The NAU is the only NHS service of its kind. It was loosing referrals which threatened the long term sustainability of the service. The team needed help to get back on track, and quickly. The NAU is now at full capacity with its future secured.